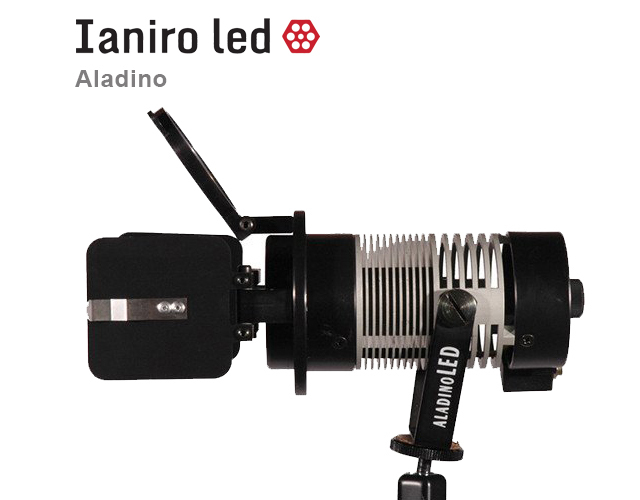 The Ianiro On-Board 12V Aladino and DVCam light illuminators have been updated with led technology. 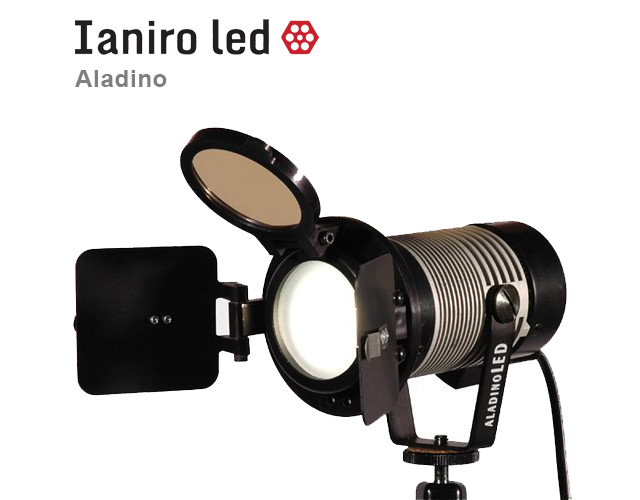 Although they have a completely different technological core, these illuminators have retained all of the Ianiro design features: Ultra compact design for the least possible room taken on board of the camera / Ergonomic for ease of handling with back-end controls for color matching and dimmer / Neutral anodized finish for that professional look and minimal visual impact / Universal for attaching to all standard cameras and batteries of the broadcasting / Rugged construction for daily use in the field, even in difficult environmental situations. Specifications summary: Dimmer from 0% to 100% without variation of the color temperature / Rapid white adjustment: warm, normal, cold / 80 Degree beam angle for shooting (even wide-angle and 16:9) / Uniform and optimized light beam from the mirror. / No shadow fragmentation / Selection and arrangement of the leds on customized PCBs for high color rendering index (irc) / yoke mount / stable and universal camera mount / 99.99% extra pure German aluminum mirror (high reflection). The most legendary name in professional lighting and equipment for film, video, and still photography. 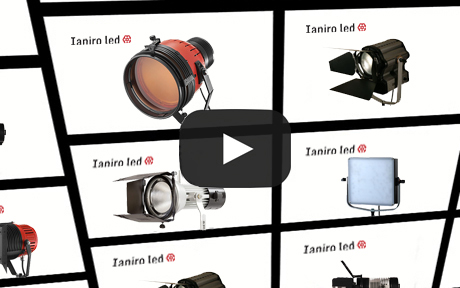 Floreescent Studio Lights, LED Location Lights, LED Studio Lights, On-Board LED Camera Lights, and so much more! Rental info for Acebil equipment. Visit Acegear Rentals for rates! © Copyright 2018 Eagle America Sales Corp. All Rights Reserved.